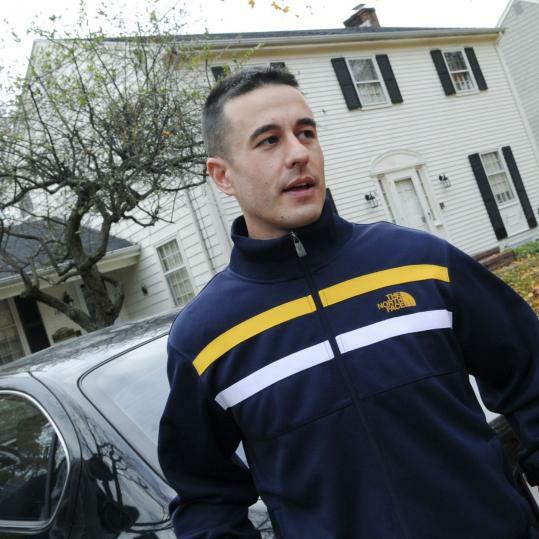 This is Paul Langone an off duty private security guard. Back in October of last year a psychiatric patient came to see his doctor at a medical building at Massachusetts General Hospital. This man was obviously sick and suffering from a severe psychiatric illness which really makes this a tragic story all the way around. For no apparent reason the patient began to stab his doctor with a knife that had a four inch blade. The victim doctor started to scream and two other doctors came to her aid. The perpetrator slashed one of the doctors so both doctors ran to seek cover. Meanwhile our hero, Mr. Langone, who incidentally also was a Golden Gloves champ a decade ago, was summoned by the doctor’s screams. As he arrived at the scene of the assault he saw the patient standing over the doctor actively stabbing her. Mr. Langone unholstered his Glock 27, identified himself as a SPO and ordered the patient to stop the attack. The patient being in the throes of some “event” charged Mr. Langone who shot one time hitting the patient. The 40 at this close range didn’t drop the patient so Mr. Langone had to fire two more times hitting the patient in the stomach and head. This ended the attack. The patient died from his wounds. It took six months, but finally the DA decided that the shooting was justified. So see, sometimes we in Massachusetts do get it right. I feel bad for the patient who was killed too, and his wife and kids. Mental illness is a real disease, but it’s a good thing that Mr. Langone came to intervene. Another person saved by a licensed gun owner. Had Mr. Langone been a resident of the City of Boston he very likely would not have been granted a LTC in which case the doctor would have most assuredly been killed. Mr. Langone’s father relates speaking to the doctor’s husband who allegedly said “if my son got there any later, he feels his wife would not be alive.” Not only was the presence of our hero necessary, but let us not forget that the ability of a willing hero to be confidently armed was also a necessary component. You know not a day goes by that I don’t see a news report where I say to myself if only those victims were armed or trained. There is some sort of end of summer parade every year in Glenrock, WY. So some old guy was driving his antique tractor through the parade. The parade always used to follow one route, but for some reason this year the police wanted to change the route and end it sooner. 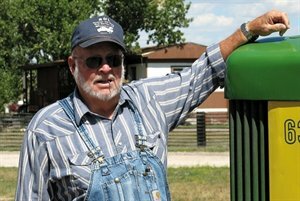 The elderly tractor driver had different ideas and one thing lead to another. Cops being cops with the insatiable appetite to exert their Authoratay couldn’t let an old man get away with something so they tasered this 76 year old retiree. If things like this keep happening, that is rightly or wrongly, people perceiving that the police, those that are paid with our tax dollars, money coming out of our families mouths, are abusive to citizens cops will find themselves in greater danger. That’s the breaks. Every action has an equal and opposite reaction. 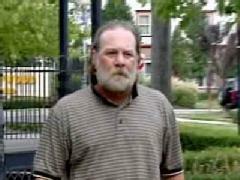 Then there is another hicktown in Arkansas where the police have been running amuck. 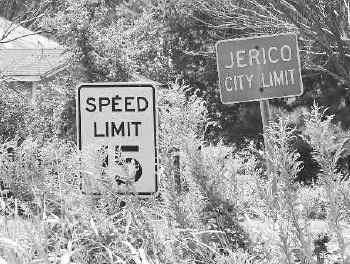 The town of Jericho, Arkansas has 174 residents and seven cops. Apparently the cops like to give out tickets because it helps them to bloat the size of the force. Everyone seems to agree that the fire chief was in court to contest a ticket and the town’s seven cops were at the hearing some sort of scuffle broke out and the fire chief was shot in the back. I guess that’s the breaks. What do you expect. The police are your enemies. And if you are a minority you better watch your back and what neighborhoods you dare to walk through. Just one more before I go. So this guy was driving and got stopped by the police for suspicion of drunk driving. They gave him a breathalyzer and he passed. He was below the legal limit. The cop didn’t like the result so they took this ostensibly “free” citizen to the hospital where they proceeded to chain him down to a gurney and forced a catheter up his Willie Wonka. Pause. Think. Let it sink in. Got that the police stopped an innocent citizen from free travel took him to the hospital, tied him down and catheterized him in order to force him to give evidence against himself. There are so many consitutional violations here that I hope the victim files a s. 1983 claim and bankrupts the community. So much for the presumption of innocence aye? Have no fear I’m sure that the police department’s IA division will investigate and find no violations by the cop in question. Imagine the police tying down your grandma, mother, wife, daughter or sister to a gurney and forcibly catheterizing her. Stop. Pause. Think about that. WE NEED TO START HOLDING COPS ACCOUNTABLE!!! So don’t ever forget that the police are your enemies. They will ask you questions and use your answers against you in a court of law. They will try to trick you like carnies on the midway. They will seize your possessions given the chance too. If you are a minority you already understand that. Lesson is to interact as little as possible with the men in blue. Any interaction with the police is likely to turn out badly. Avoid them like the swine flu. They want a reason to interpose themselves in your life. They like nothing better than to get involved with you. That’s why they hide there on the side of the road behind bushes and bridges, like miscreants, waiting to spring out, seize you and keep you from going peacefully about your business. Given the opportunity that police salivate over they will take you out of your car, beat you, lock you up and seize your property. It’s what they want. It’s why they do what they do. BTW do yourself a favor and look at my post about purslane. It’s a wild edible that grows everywhere, even in cities. GET OUTSIDE EVERYDAY!! © Surf it, bike it, hike it, ski it, walk it, run it, swim it, watch it, ride it. Just Rip It The Eff Up Every Single Day Of Your Life!! 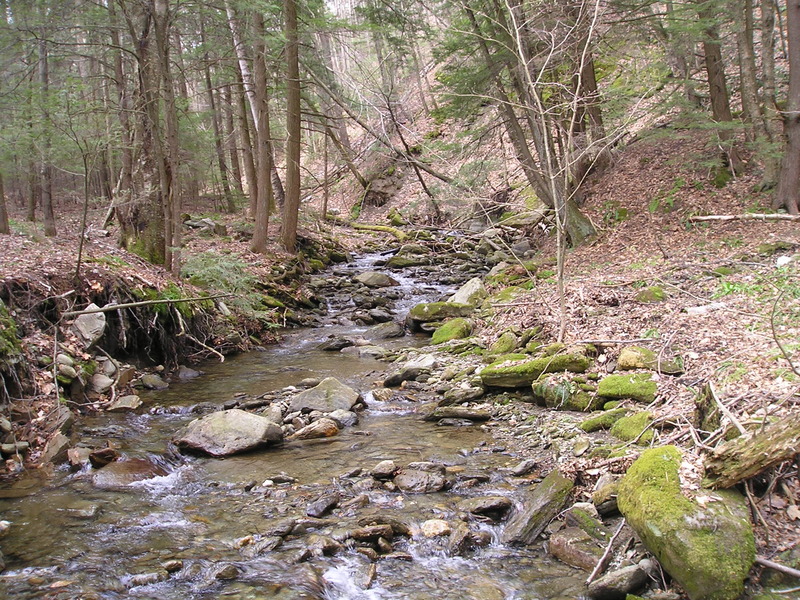 Just a pretty stream in Western Massachusetts. 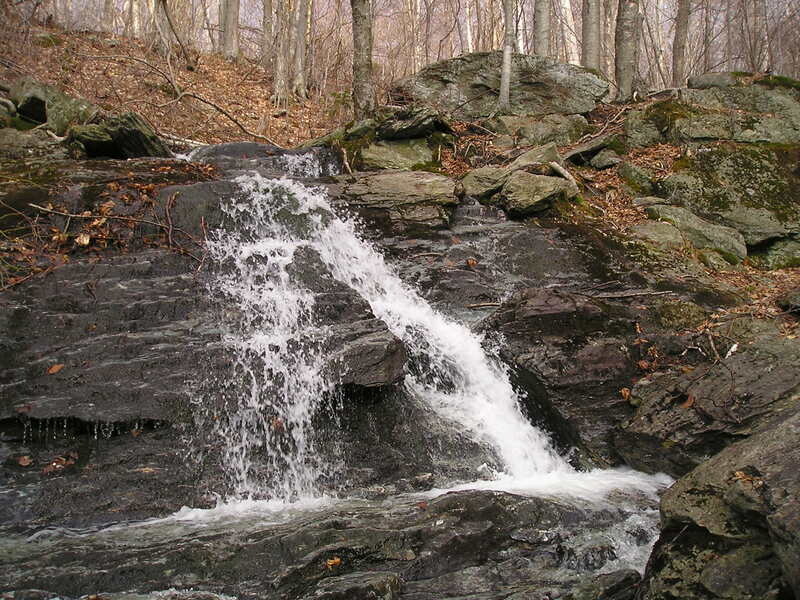 There is something special about flowing water. Check it out! Personal security and pokeweed. Check it out. We go through our life like automatons. Not the way to be. Be conscious and aware of your surroundings and each of the thousands of little decisions you make every day. Don’t be a bystander in your life. Be an aware and willing participant. Check it out. Think of how many things you do automatically everyday. Really, stop for a second and think of them all. Stop it. Slow down and stop and before taking any action ask yourself why, whether it is necessary and should be done. An example may help to bring it to life. You wake up every morning to the sound of your alarm clock buzzing. Then you pour a cup of coffee into your travel mug. You go outside and get into your car. You drive the 27 1/2 minutes to work. Then you park your car and head into the office building where you work. Five days a week you go into the lobby of the building and push the up button for the elevator. The elevator door slides open and you step inside to push the button to the eighth floor. Only then do you realize that there are already two unsavory characters inside of the elevator. The doors slide closed and the thugs move towards you. Before getting on an elevator, check it out. Don’t get on automatically. Check it out. Look in the corners where someone could step out of view. If there is someone on there that you don’t like the looks of then don’t get on. Point being, make a decision whether to get on the elevator or not. Don’t just do it without thinking about it. Don’t be looking down at your Blackberry, morning newspaper or cell phone. Look up where you are going. Same thing for getting off the elevator. When the doors swing open just don’t step out. Have a looksy first to make sure that the floor isn’t on fire or taken over by zombies. If you are in the city and flag down a cab. Well I know you must be white because cabs don’t stop for black people. So there you are a white guy flagging down a cab. The cab pulls over, you open the door and get inside. Before getting in a cab check it out. Make sure that the hackney license is hanging and that the driver looks safe. Check it out. Parking garages and parking lots are a couple of other places that you shouldn’t be acting like an automaton. If you just pulled in and parked your car check out the garage before unlocking your car door and getting out. [You do keep your car doors locked correct?!?!] While you are sitting in your car look around. Observe if there are any posts around you where someone could hide or a large van someone could be behind. Look in your review mirrors to see if anyone is around or approaching your car. Shut off your car and listen. Once you open your car door have another look behind your car and listen to see if you hear anyone approaching. Only then should you get out of your vehicle. Point being don’t just pull into a parking garage and jump out of your car like some hayseed rube. Stop and think about what you are doing. When you hear a knock at the front door do you just answer it without asking who it is? Don’t. Stop, think and check it out. Ask who is there. Even better get a peep hole or look out a window to see who it is rather than giving yourself away by asking, ‘who’s there.’ Even when you get back to your own home don’t just unlock the front door and rush inside, pause for a second before entering. Have a look to make sure that the place isn’t ransacked or filled with smoke. Every time I exit the bathroom at my house I open the door and before stepping out into the hallway I look both ways. Laugh if you want, but I won’t be surprised. So I hope that you get the idea to not just walk, but to really look, observe and think about where you place each foot for each step that you take in all aspects of your life. Anytime that you are entering or exit a building or vehicle you should stop, wait, look and listen. Live deliberately. Pokeweed. This is the stem from a pokeweed plant. It’s big and green and thick and beefy. You can see the leaves are big succulent looking ovals. 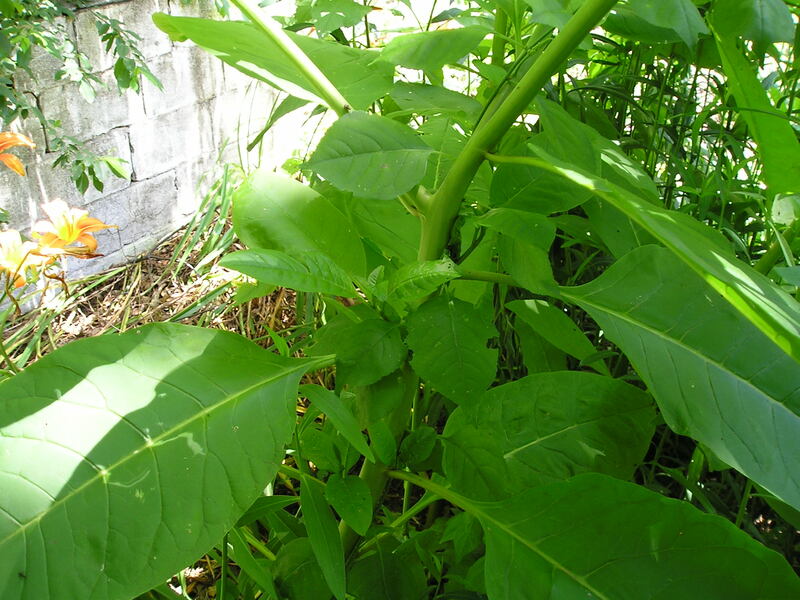 Pokeweed can grow eight or ten feet tall. You can see the leaves are smooth and toothless. Here is the bloom of the pokeweed. Eventually each of these little white flowers will develop into a green berry about the size of a pea. The berries are kind of flatish with almost like a cross on one end. Then the berries ripen into a really pretty purple color, almost black. The berries are used to make a natural fabric die. One look at the ripe berries and you’ll know why they make a good die. I’ll post some pictures of the ripe berries in a few more weeks once they ripen. 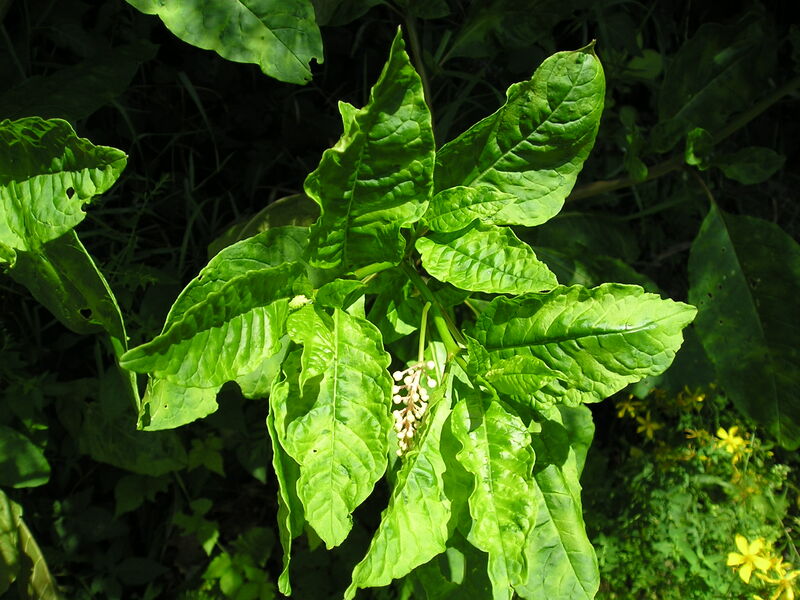 All parts of the mature pokeweed plant are poisonous, but the young shoots make a tasty green. You need to cook the young shoots in a couple changes of water to get the poisons out. You c an’t eat this plant after it is 6 inches tall so you need to be able to spot the young growth poking up at the beginning of the spring. So you can eat the young shoots after boiling them in at least two changes of water. Anything this poisonous also has medicinal uses. 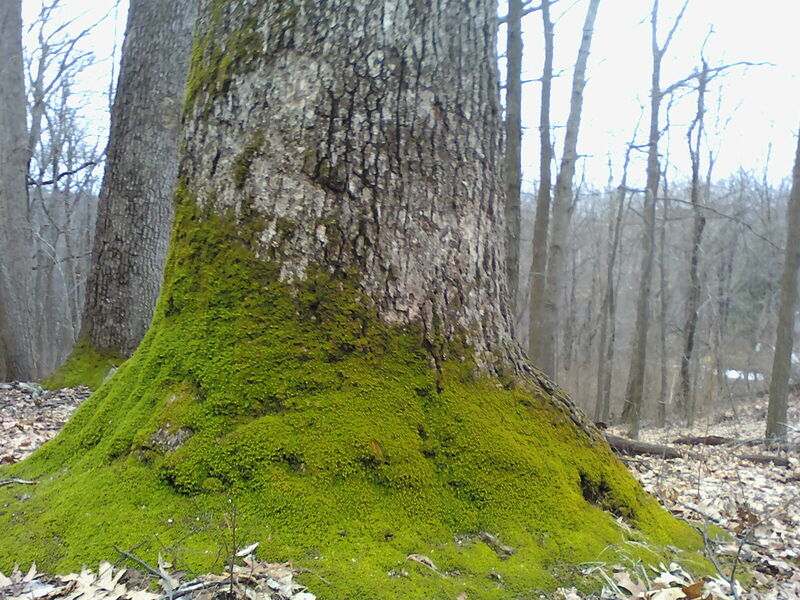 The roots were poulticed for arthritis, swelling and inflammation. A poultice made from the root is so poisonous that it’s used for scabies and ringworm. You are currently browsing the archives for the Personal Security category.